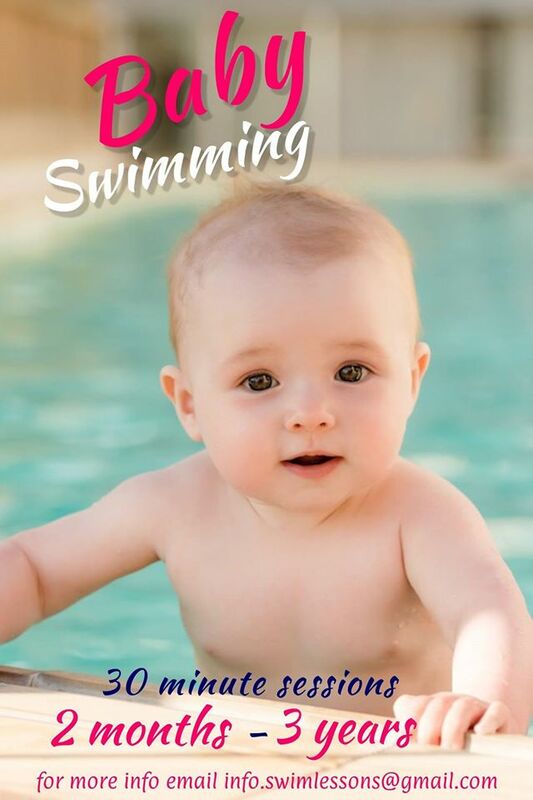 Whether your little water bugs are just learning to swim or are looking to become even stronger swimmers, swimming lessons will help get ‘em ready to float, dunk and dive just about anywhere. 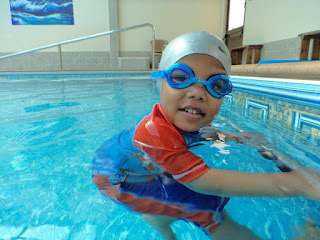 Swimming exercise involves cardiovascular activity, which enhances both heart and lung condition. Swimming also increases strength, endurance, flexibility and balance, thanks to the activity and movements involved in swim strokes. Children who engage in regular swimming activity might avoid health issues associated with childhood obesity, including diabetes. 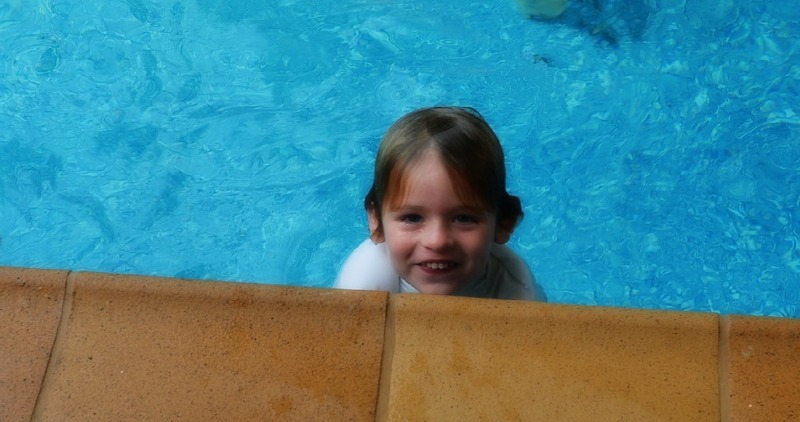 Spending time in the water can also be positive for children’s mental health. Swimming may improve mood and decrease anxiety. Families that spend time swimming together could experience enhanced family bonding. 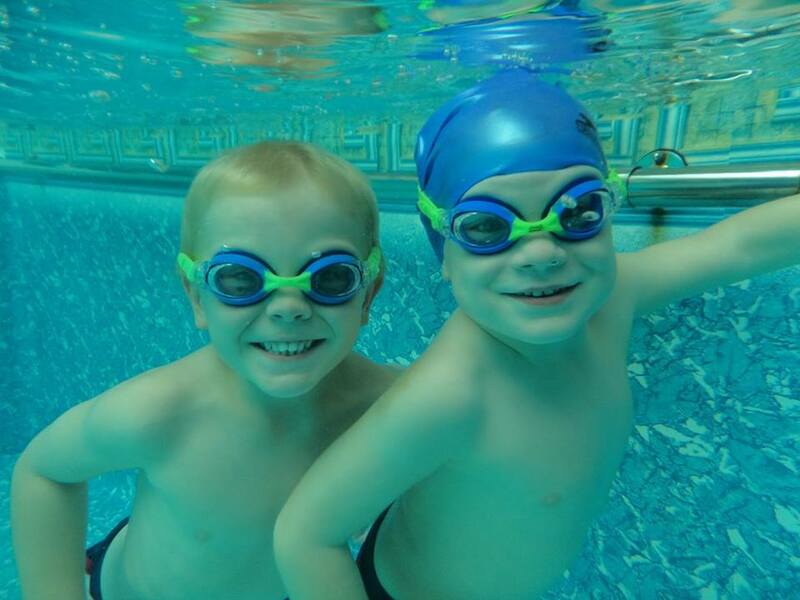 Kids could enjoy swimming more than other types of exercise, so, if you provide your children with opportunities to swim, they may be more likely to exercise. 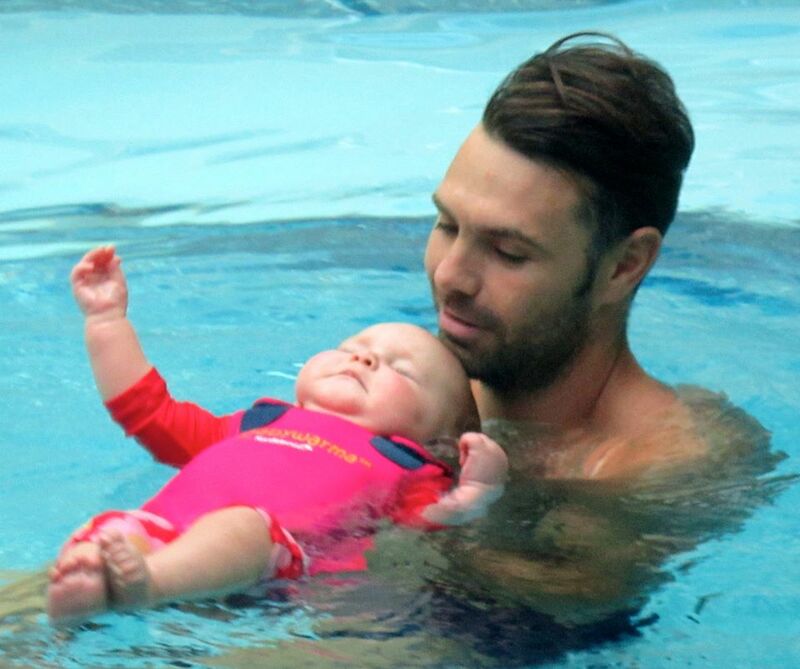 Mother/Father and baby lessons are the best way to start having fun with your baby. Work on the premise that babies have a 'diving reflex' and are thus able to swim underwater instinctively.The idea is to give your baby confidence in the water from a very early age, paving the way for more structured swimming lessons as they grow up.These very early swimming courses can take babies as young as six weeks old and are led by specialist teachers.